Did you know about 40 million Americans move each year? Some just move across town, while others move clear across the country. The good news is, these days you can find a variety of smartphone apps that are designed to make moving a little bit easier. Check out a few of our favorites below. One of the worst parts about moving is updating everyone with your new address. It can be a real hassle getting in touch with your utility companies, cable provider and old neighbors to let them know where you’re moving. With Updater, this won’t be a problem at all. This app makes it easy to update your address, as well as do things like forward mail and find moving companies in your area. You may encounter your fair share of challenges during a move. From figuring out how to get a huge couch through a tiny doorway to taking measurements for your new shelving units, there will be no shortage of things that need to get done. TaskRabbit is designed to help you get these things done by connecting you with cleaning services, landscapers, handymen and more. Just tell the app what you need, and it will find someone in your area who can help. 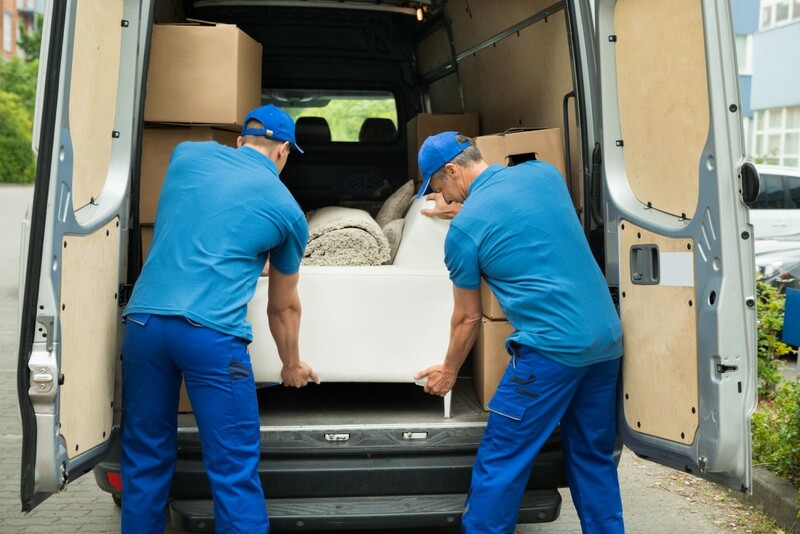 When you’re preparing for a move, it’s a good idea to purge old belongings so that you can minimize your moving costs and safe space in your new home. If some of these items might still be worth something to someone else, you can make a little extra cash by selling them with Letgo. This app, which is similar to services like Craigslist, offers a convenient way to find buyers for your unwanted belongings. This way, you can save space in the moving van and earn money in the process. Once you’re ready to move, the team at All Awesome Movers can make sure all of your belongings get safely to their destination. 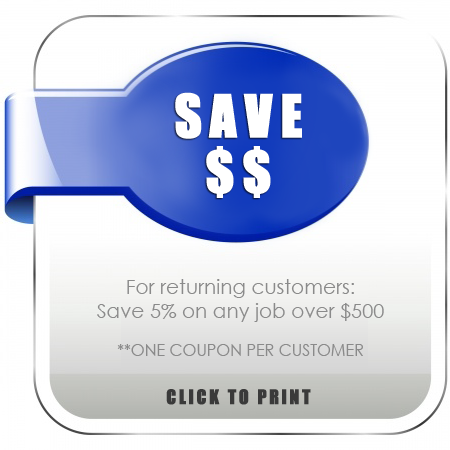 Get your free quote online, or give us a call today to learn more!